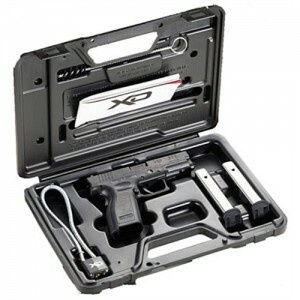 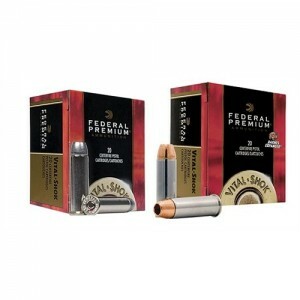 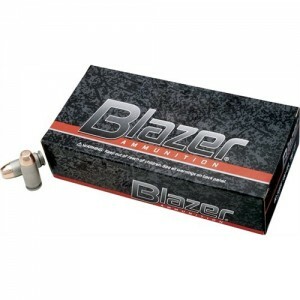 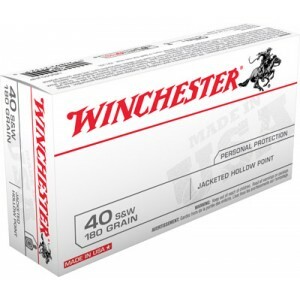 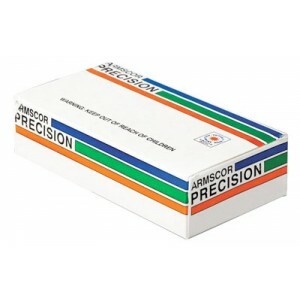 This Micro compact is the smallest and lightest pistol available in a serious, defensive cartridge. 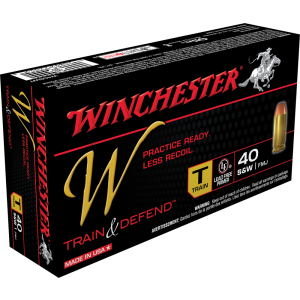 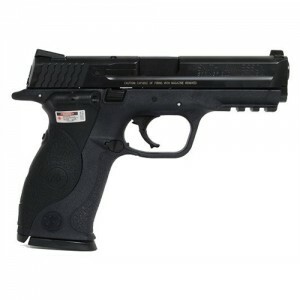 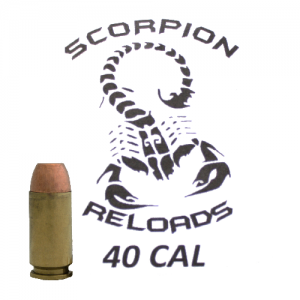 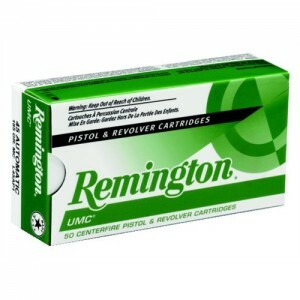 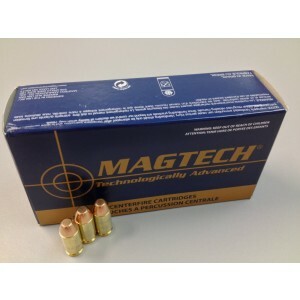 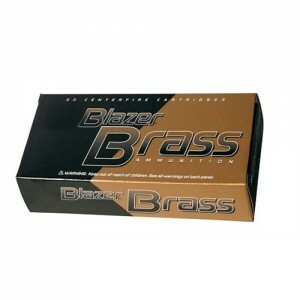 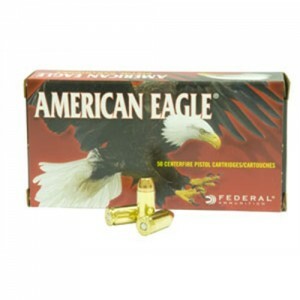 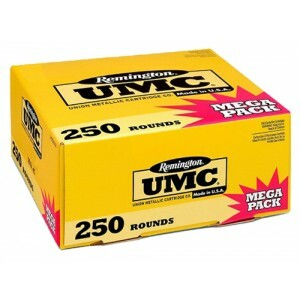 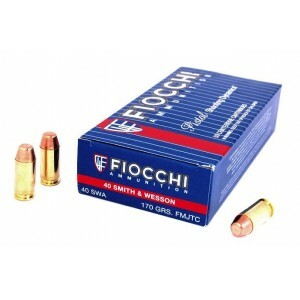 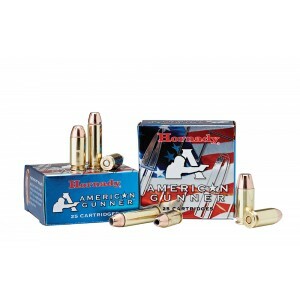 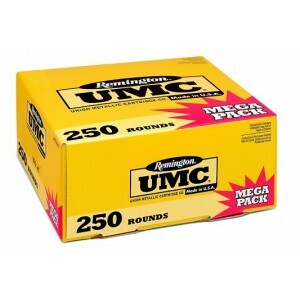 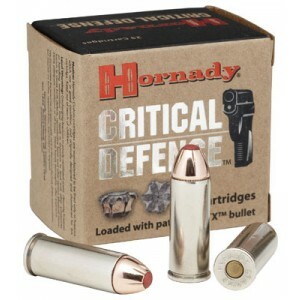 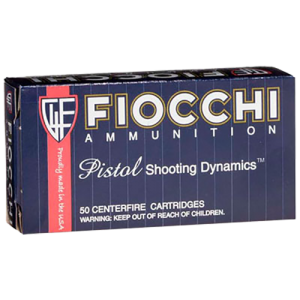 They are ideal for concealed carry, and especially nice for carry in a pants pocket. 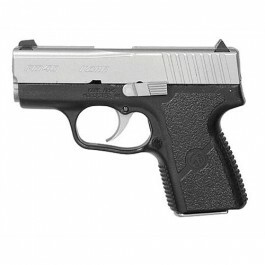 Kahr's PM40 has internal safeties, but no external one. 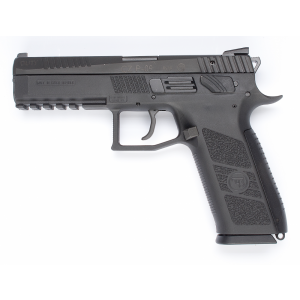 Polymer frame, with matte stainless steel slide. 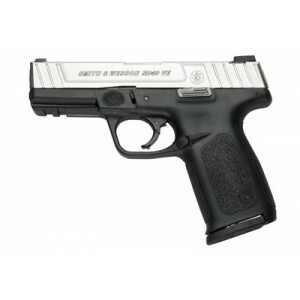 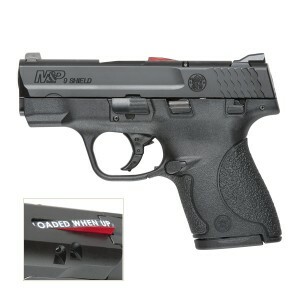 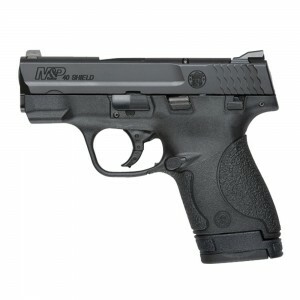 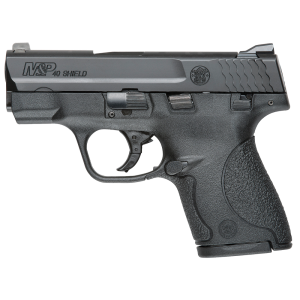 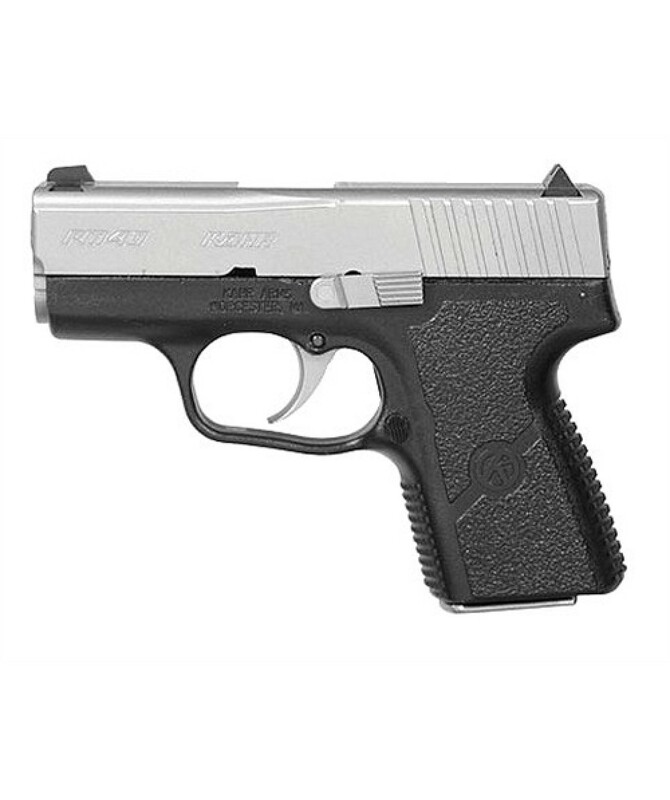 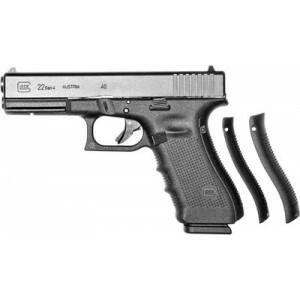 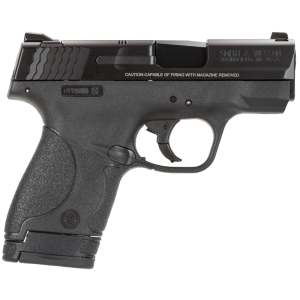 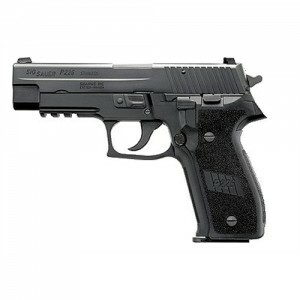 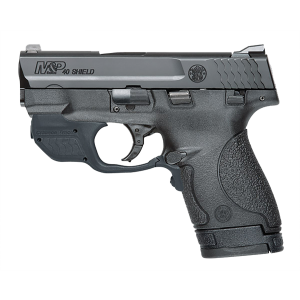 0 Review(s) for "Kahr Arms PM40 .40 S&W 6+1 3.08" Pistol in Polymer Frame/Stainless Steel Slide - PM4043"